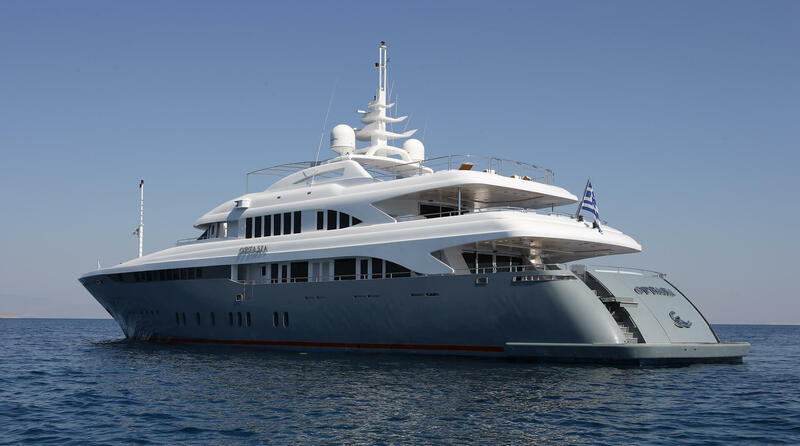 THE WORD O’PTASIA, TRANSLATED IN GREEK AS ‘VISION’ WAS INTENTIONALLY SELECTED TO REFLECT THE YACHT’S ELEGANCE AND LUXURY. 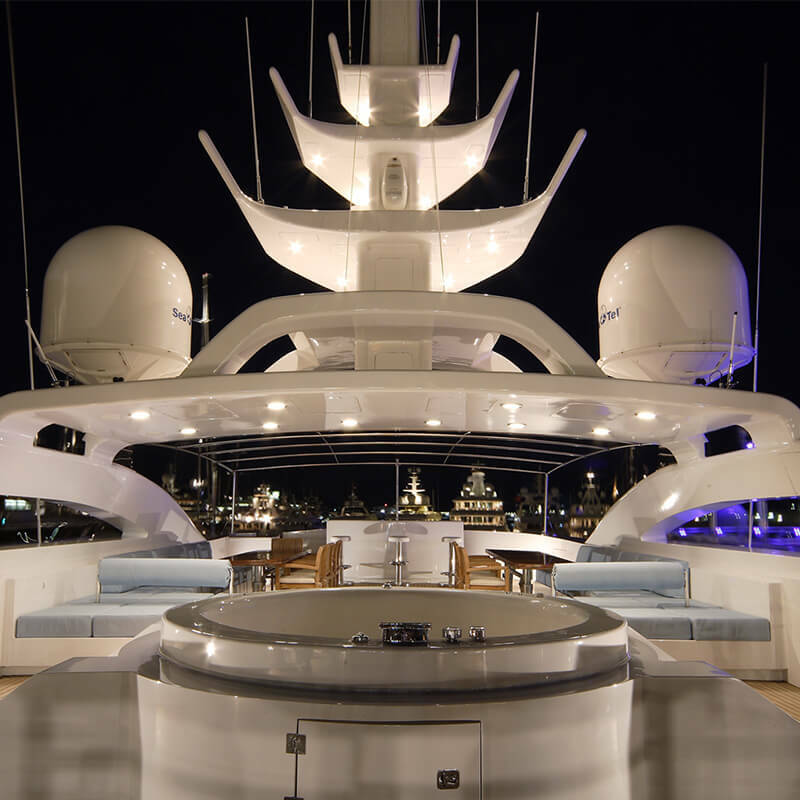 O’PTASIA is a masterpiece of design and construction. 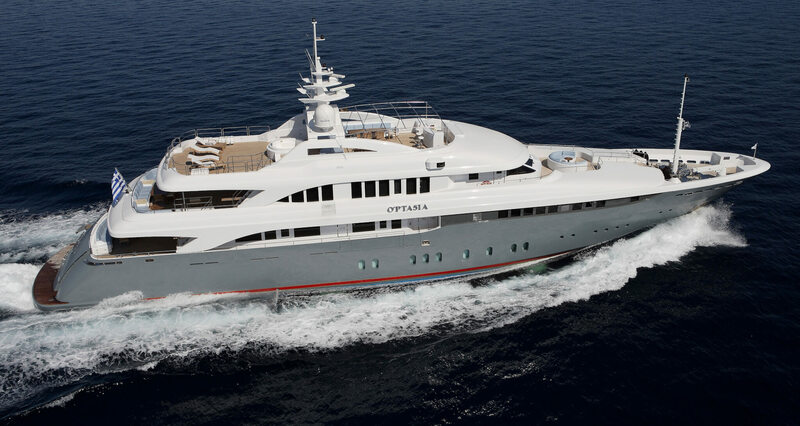 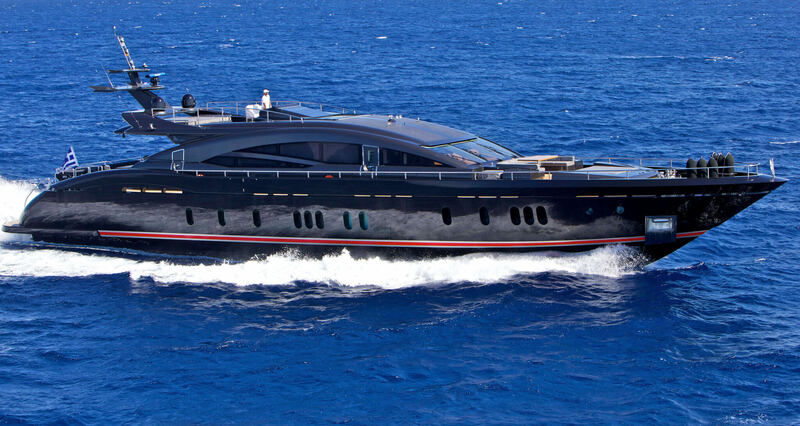 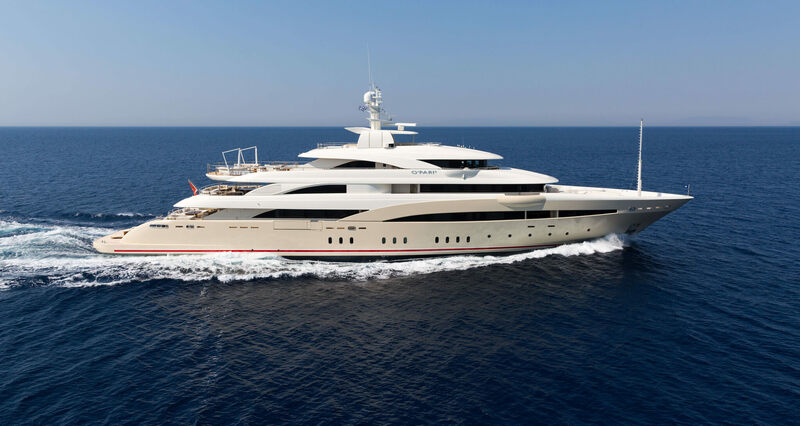 The great success of O’PTASIA is what made way for the Golden Yachts design team to present the GY 52 line, a result of the increased demand that arised after the yacht’s launch in 2007. 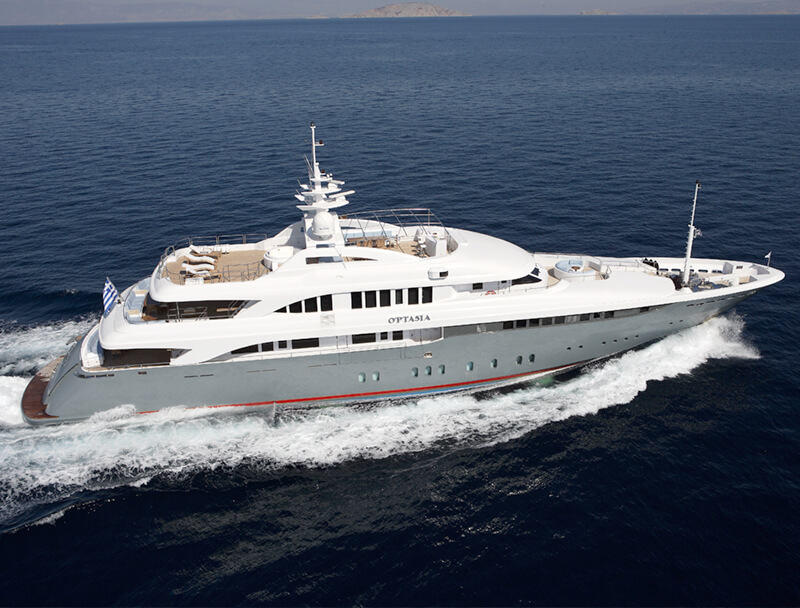 Completed in only 18 months, her unusual grey hull and exterior sleek lines portray a combination of classical elegance with contemporary design, making this yacht unique to everyone who comes onboard. 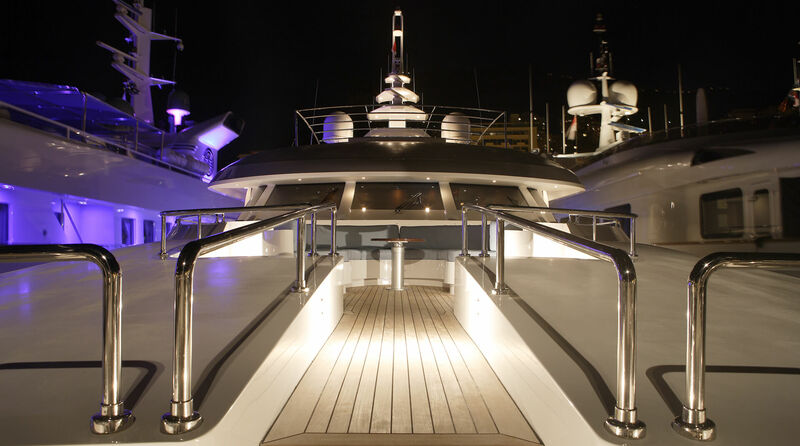 State of the art technological equipment and machinery respecting important ergonomic principles have been placed onboard to obtain maximum comfort at sea, both when cruising and at port. 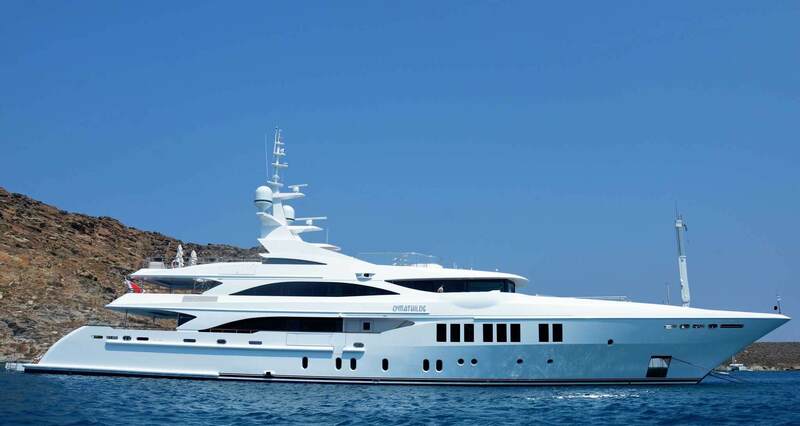 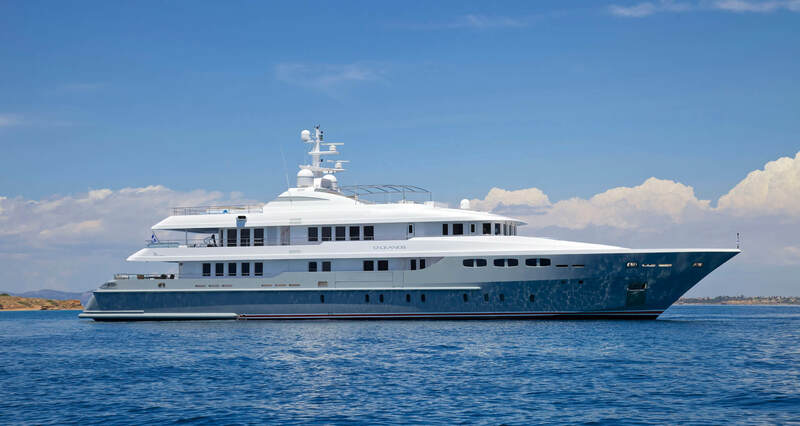 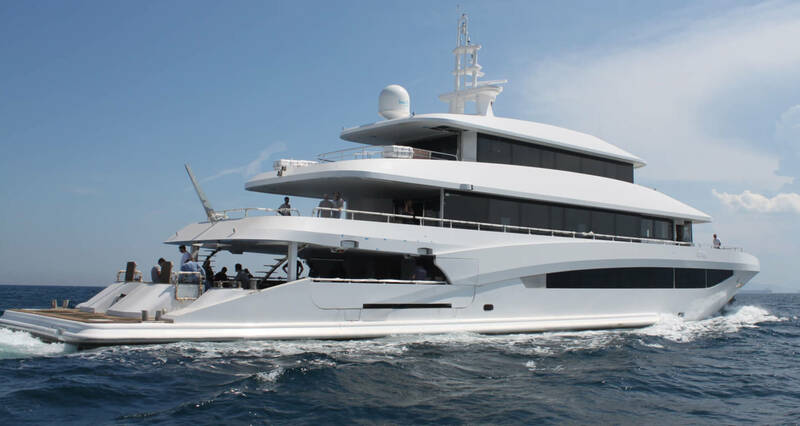 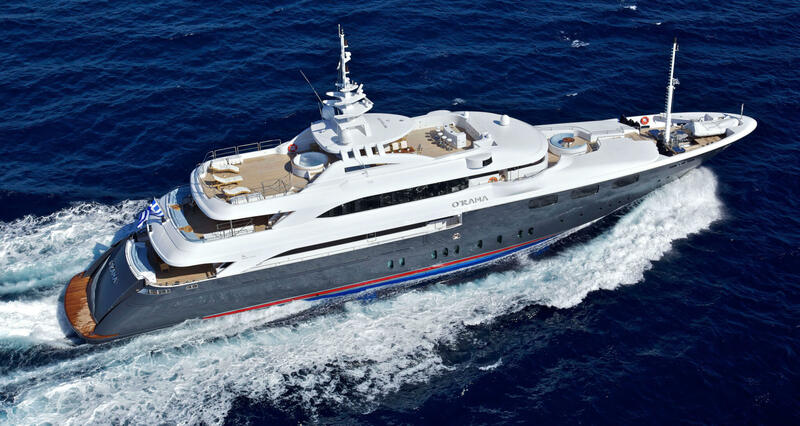 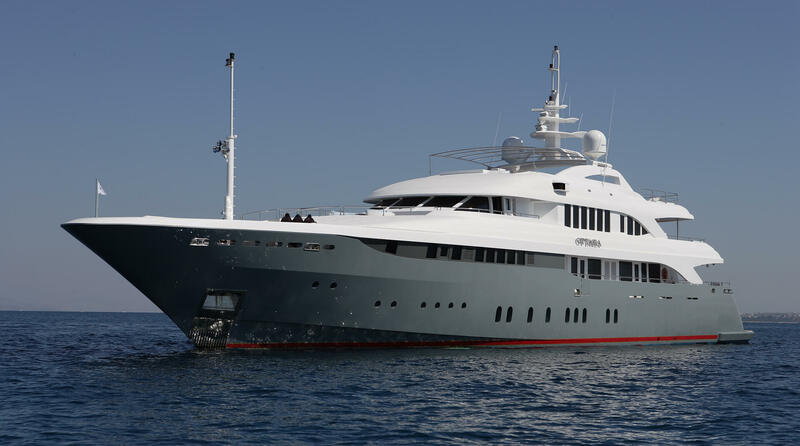 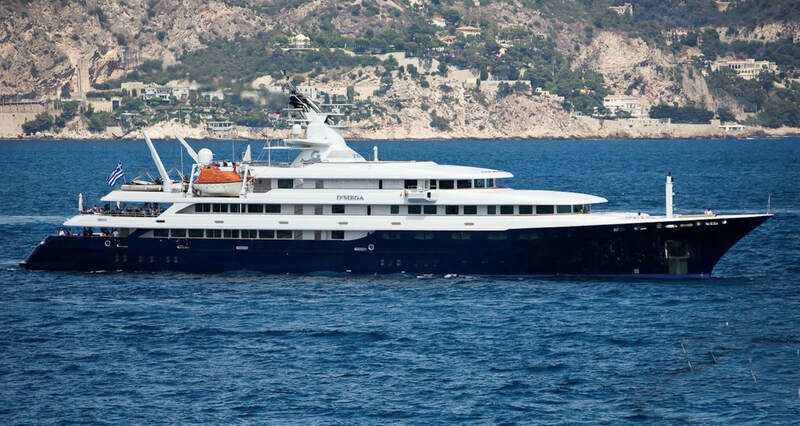 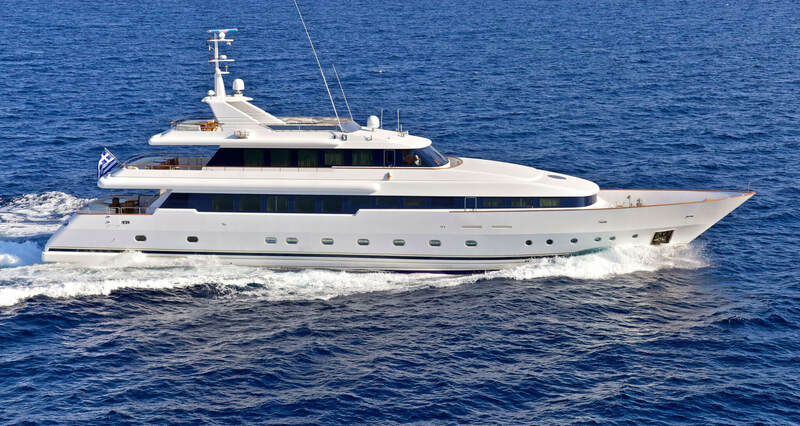 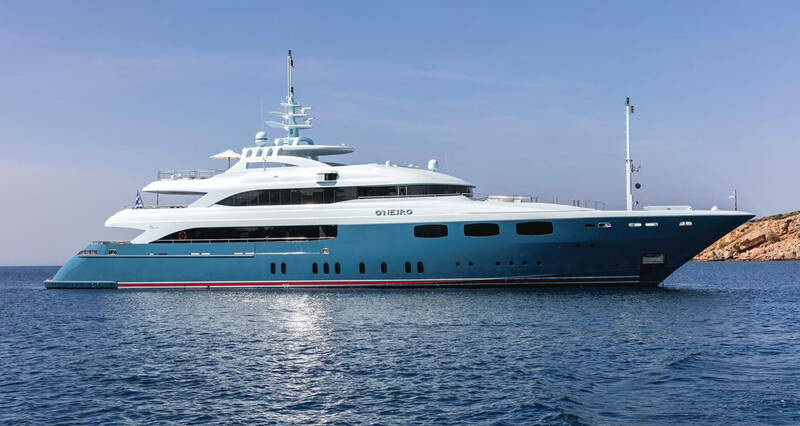 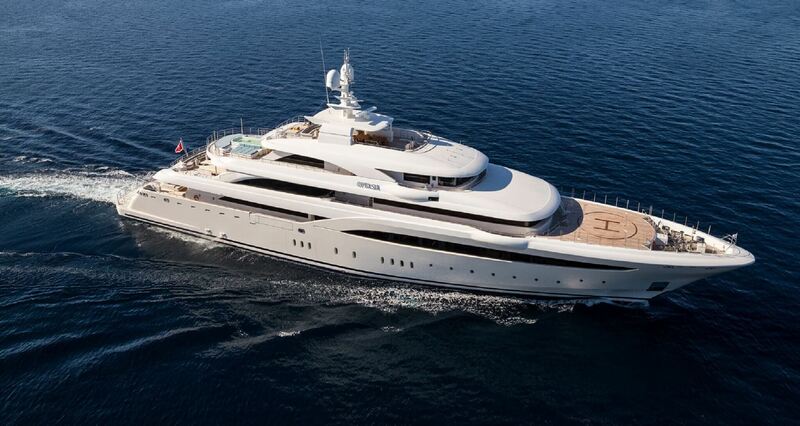 The 172ft O’PTASIA accommodates guests in seven spacious staterooms of which one Master suite on the Main Deck, one VIP cabin on the Upper Deck and two Double cabins and two Twin cabins on the Lower Deck. 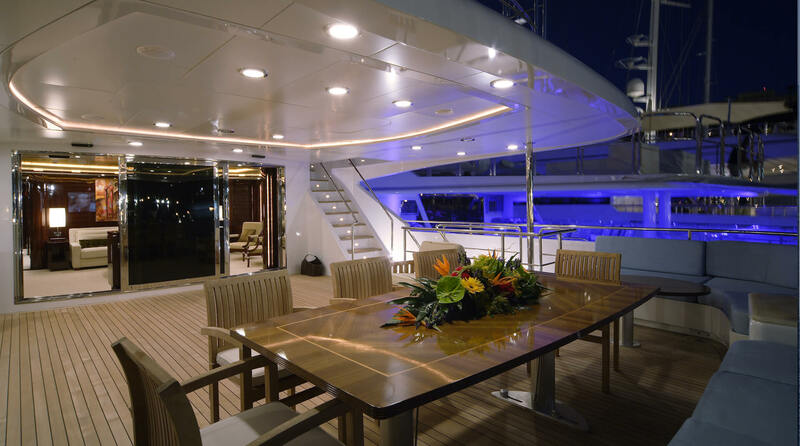 The Master cabin covering almost 30m2 feature an office, a vanity desk, walk-in closet, and a large bathroom with Jacuzzi. 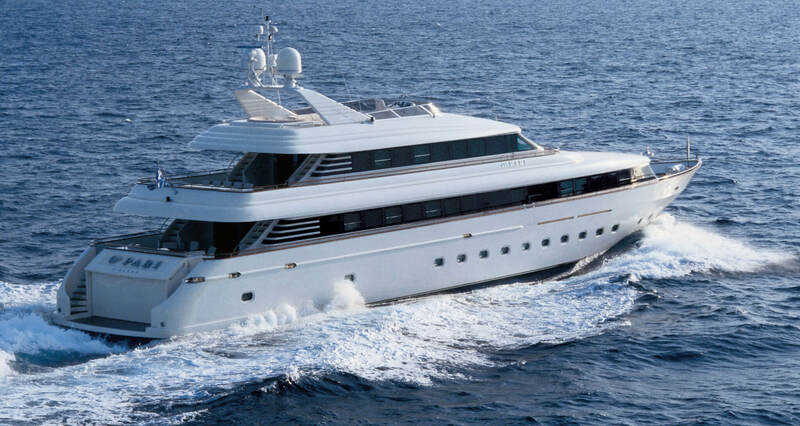 The VIP cabin on the Upper Deck is minimally adorned in subtle shades of beige with a large seating area guaranteeing to meet even the most discriminating standards. 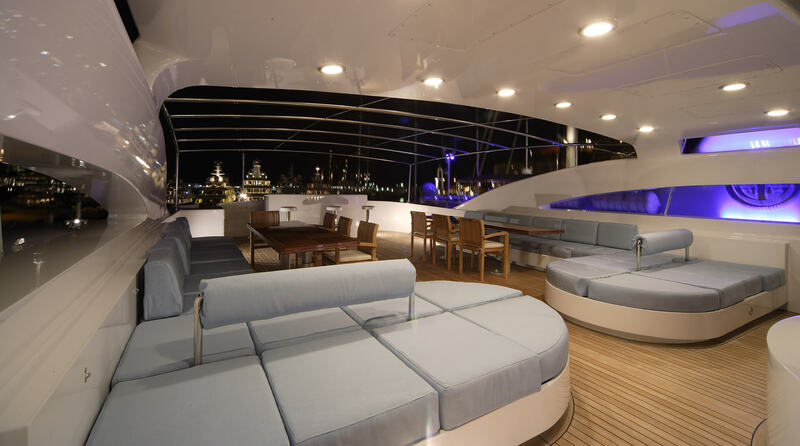 The two spacious salons onboard,one of which is located on the Main Deck and the other on the Upper Deck, offer breathtaking panoramic views, comfortable seating for the maximum guest capacity, as well as the latest technological equipment and artwork. 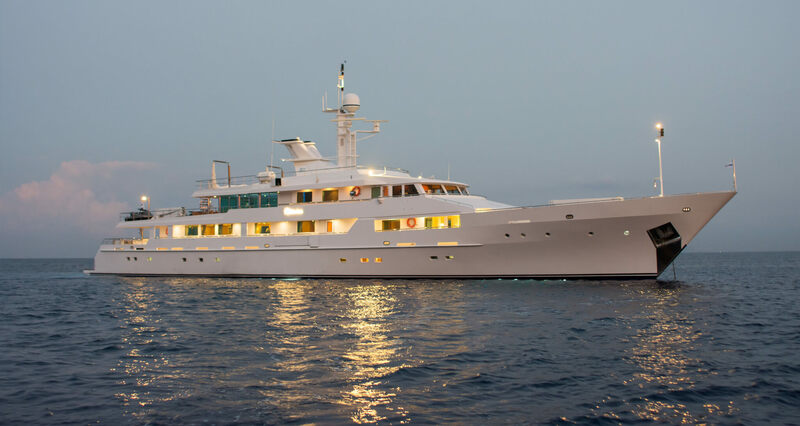 The selections of various wood tones throughout the yacht were specifically selected so that each stateroom has a different feel and thus appeals to broader tastes.